 NameExperts, a premium domain name brokerage, announced the sale of the domains Rain.com and .net for six figures USD.  The sale of the ultra premium pair to a start up, scored $500,000 dollars, according to a message relayed to us by senior domain broker, Joe Uddeme of NameExperts. 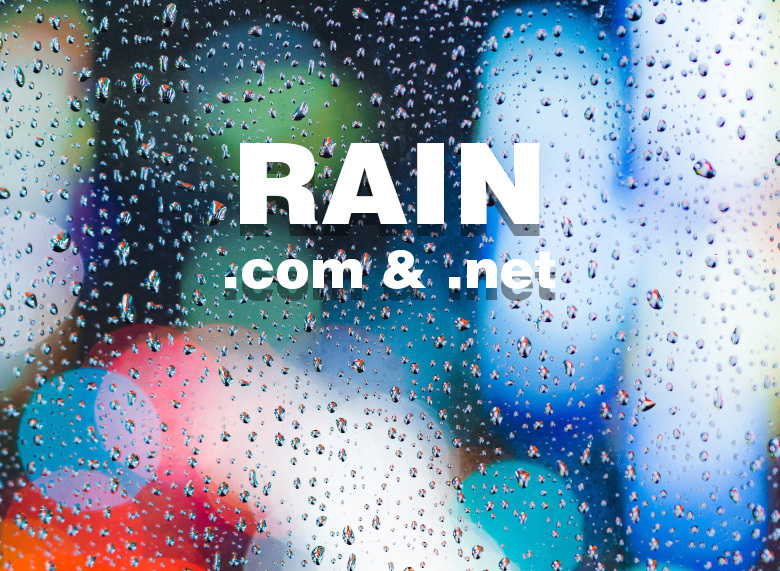 Registered in 1990, the domain Rain.com predates the matching .net by four years. Both domains appear to have been in the possession of Internet service provider giant, Verio, for many years. The buyer is Seattle-based Rain Autonomics, that has been operating from RainNet.com. The company owns several trademarks that contain the RAIN keyword.